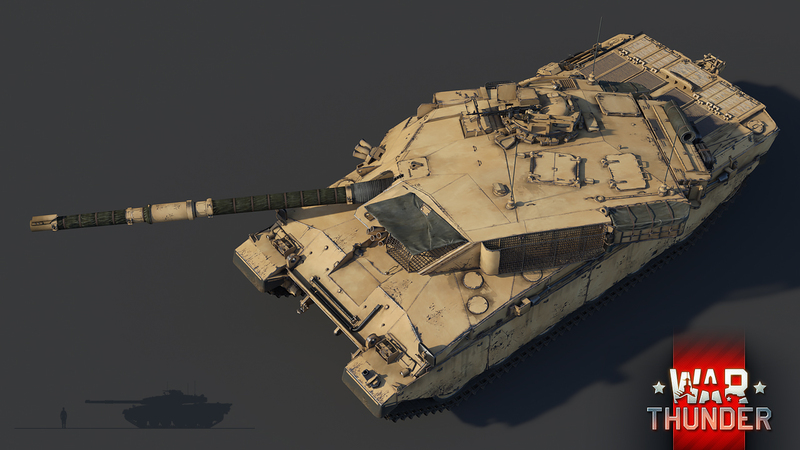 In the forthcoming War Thunder 1.77 update tankers can finally take control of one of the most potent fighting vehicles of the 20th century: the Challenger 1. Introduced into service in 1983, the British Challenger 1 was one of the most advanced and well-protected tanks fielded by western armies during the second half of the 20th century. Although its service life was short and few were produced, for a time the Challenger 1 formed the backbone of western tank regiments alongside the legendary American M1 Abrams and the German Leopard 2. In 1977, the Iranian government ordered an improved version of the Chieftain tank, which was arguably the best main battle tank (MBT) in service at its time. 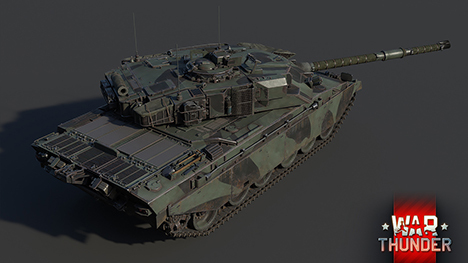 The Chieftain offered unparalleled protection and firepower; however, its mobility was lackluster and something its successor needed to improve upon. In response, the engineers at the MVEE created the Chieftain Mk.5(P), from which three additional prototypes were created. It was one of these prototypes that would become the basis for the Challenger 1. Unfortunately, after the Iranian Revolution of 1979 and the fall of the Shah, Iran canceled its order for an improved Chieftain. In addition, a parallel British tank project (the MBT90) was also abandoned, and the British Army quickly became a new potential customer for a new MBT. The Challenger’s design was based on the cancelled project called “Shir-2” planned for export to Iran, and retained its deadly 120mm gun and superb armour. The Challenger was also equipped with Chobham armour, a composite armour made from multiple layers of different materials. The additional materials gave the Challenger its distinctive, heavily-sloped armour on the front of the turret and upper glacis. The Challenger’s mobility and off-road capabilities were significantly improved with the installation of a new 1,200 horsepower Rolls-Royce engine and hydropneumatic suspension. The Challenger 1 entered production and service in 1983. Production ended in 1990, having yielded a total of about 420 vehicles. It served primarily with British forces during the Gulf War. It was also used in peacekeeping missions in Bosnia-Herzegovina during the mid 1990s, and Jordan still operates a number of Challenger 1 tanks to this day. The Challenger 1 was withdrawn from active service by 2001 and later replaced by the Challenger 2. 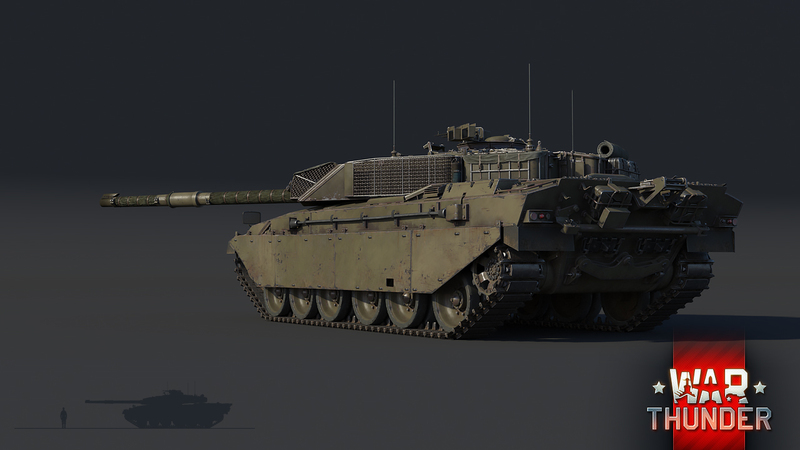 In War Thunder, the Challenger 1 will become the new top-ranking MBT available at rank VI of the British ground forces tree. 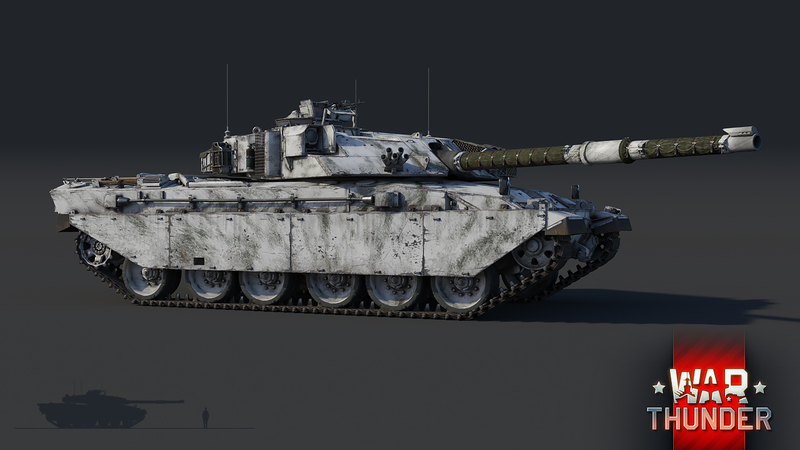 With its Chobham composite armour the Challenger 1 is one of the most well-protected MBTs at War Thunder’s highest ranks. 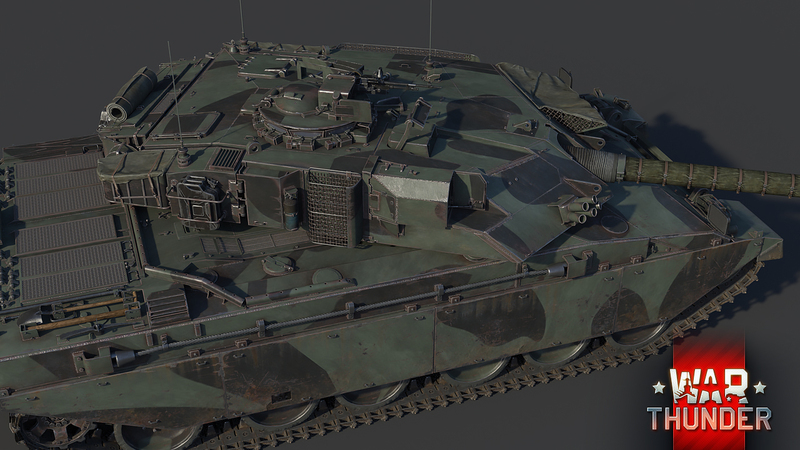 It will be a tougher nut to crack than its predecessor, the Chieftain Mk. 10. Engaging a well-positioned Challenger 1 from the front is a deadly mistake—and guaranteed to put you on the wrong end of its 120mm rifled L11 cannon. In addition, the Challenger 1 has better mobility and handling than the Chieftain, with speeds up to 35 mph (56 km/h) (courtesy of its 1,200 horsepower engine) and a smoother ride thanks to its improved suspension. 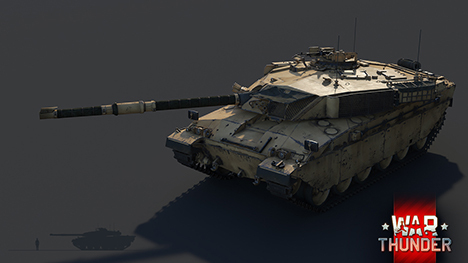 With its improvements to firepower, protection and mobility, the Challenger 1 is bound to become a fan-favourite and one of the deadliest machines in the ground battles of War Thunder. It will blast its way into War Thunder in the 1.77 update. Until then, happy hunting commanders! You honestly forgot that you added Italian planes don't you ? ...you know you got too far with your gaming. Thulle_, you can never go to far with gaming especially with War Thunder. I was so happy to see the leopard 2k. Now i'm happy to see it get destroyed by this. How is the armour supposed to work? Chobham armour makeup is classified so how will you measure its armour strength? WAG (Wild A$$ Guess) I suppose. how bout Japanese tech tree? n 1944 the sovjet forces attack the Hungarian and German forces in the region of Hortobágy. The Germans send a lot of tanks to defend the oil fields .422 German tanks and 983 russian tanks was in that battle what is maybe one of the biggest tank battles . There is the question: Will be added or planned to add some Hungarian map? The assistant of this page said for me that : Make a suggestion. How can i make a suggestion on the forum ? and wich result i need to add what we want? Stona_WT, wich votes i need? o_O T-80 next dev, maybe? Rather a T-72 or a T-72B. mabye both.